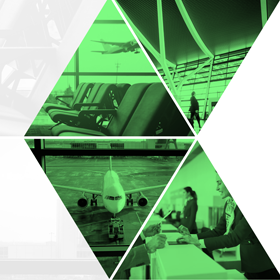 Attend Airport Solutions Dubai 2019 and join the airport community for the most comprehensive discussion on Dubai’s and the regions airport and aviation plan. Airport Solutions Dubai 2019 is a must attend event for the airport community as it will focus on the biggest disrupters facing the industry; biometrics, AI, blockchain, robotics, IoT, big data and futurist technologies for the airports of tomorrow. 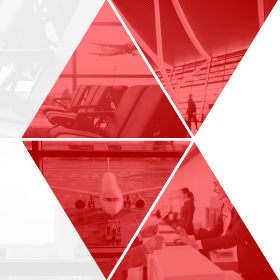 Network with more than 200 high level attendees, listen to over 35 expert speakers, connect with 87,000 expected visitors at Dubai Airshow, and browse products and solutions from this dynamic market. 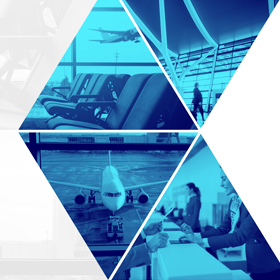 Attend Airport Solutions Dubai 2019 and discover how our exhibitors can meet the needs of your business. 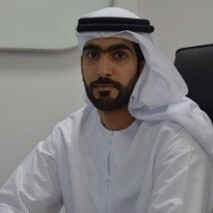 Buti Qurwash, Vice President of Security and Control Authorities at Dubai Airports.